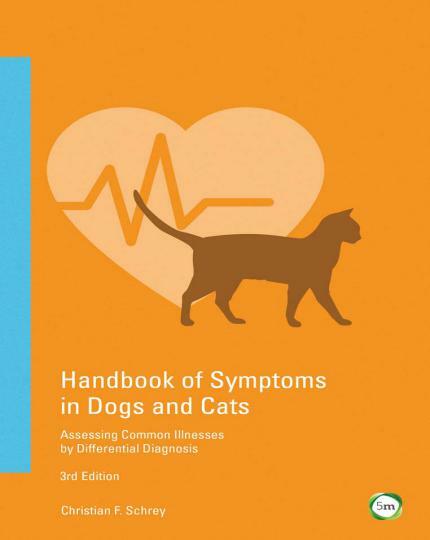 Handbook of Symptoms in Dogs and Cats 3rd Edition, This book arose out of frustration – as a new vet you may find yourself working on your own and feeling helpless when presented with a bleeding patient. 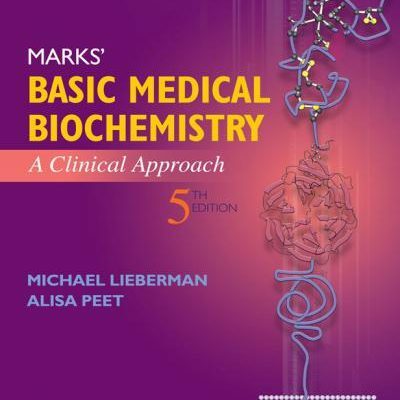 There is no reference manual available that can help you quickly orientate yourself and find possible different diagnoses easily. 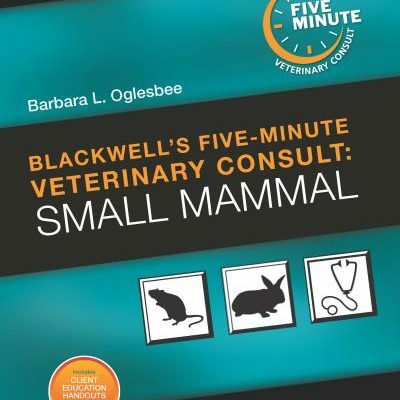 This book is a reference manual for the small animal vet in clinical practice offering differential diagnoses for common symptomatic presentations. 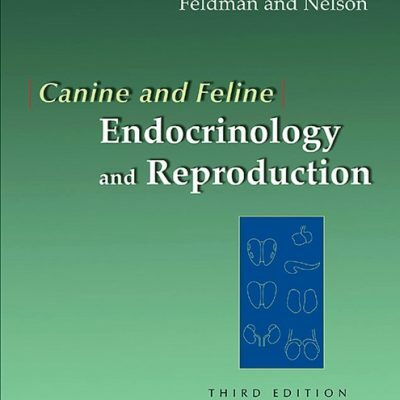 Principal symptoms and findings are individually listed and the differential diagnoses are in order of the most common and sorted into different species. 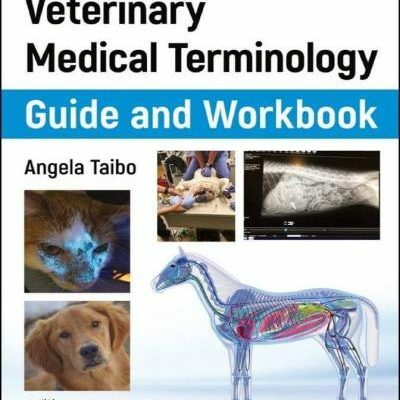 A handy pocket reference book for the busy practising vet, The Handbook of Symptoms in Dogs and Cats will be an invaluable practice resource, ideal as a quick look-up guide for common conditions.This book will allow vets to look up a condition and identify the cause of the problem through a list of symptoms. 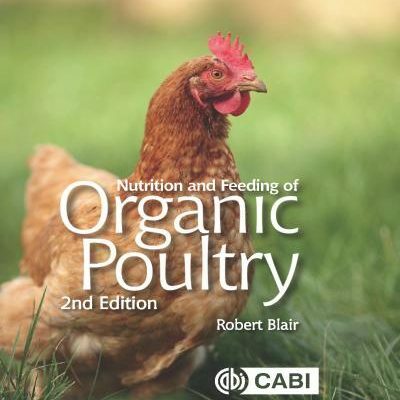 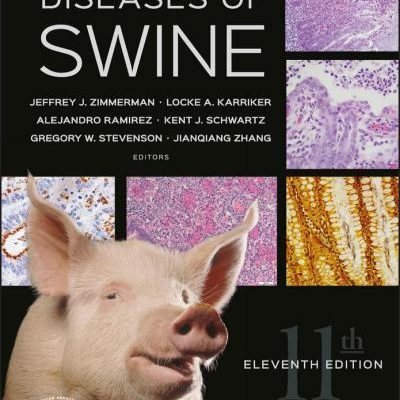 It includes one-hundred main symptoms and their differential diagnoses, and one-hundred laboratory findings, their standard values, analysis, and diagnostic pathways for each symptom, along with numerous tables for finding the confirming diagnosis.This practical and up-to-date manual is an indispensable companion for all small animal medicine veterinarians, as well as for students of veterinary medicine.